A third-year Kent Business School student in Medway has launched an app that can be used to monitor people's health remotely. A student at the University has launched a mobile health care platform that can be used to monitor people&apos;s health remotely, making it easier for friends, families and careers to look after loved ones. The watch is worn by an elderly relative or patient and this sends information to the app that can be monitored by family members on their iPhone. Information such as heart rate, location and if they trigger the panic button feature on the Apple Watch app can all be sent and a notification is sent within 30 milliseconds if a heart rate problem is detected or if the user triggers the panic alarm. The company is also working on new features to be introduced shortly. 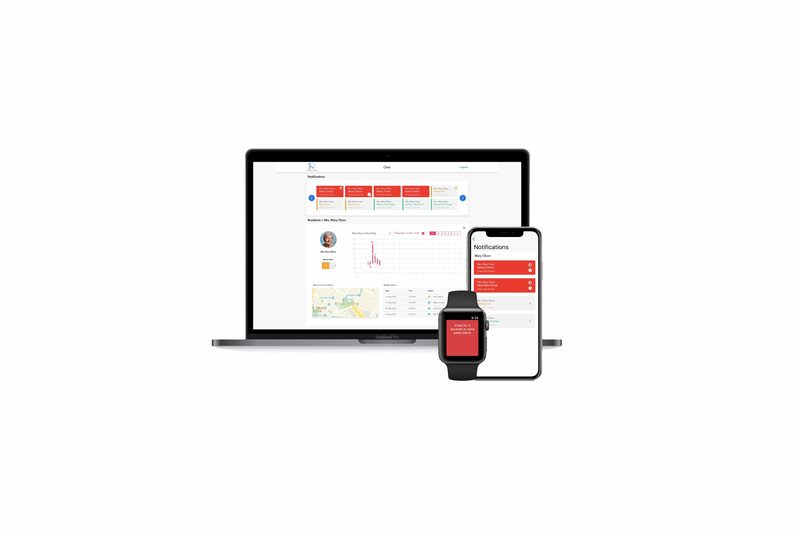 These include smart fall detection, medication management to remind and track when patients have taken their medication and automatic reports to family detailing the user&apos;s health during the week. Both programmes are run through ASPIRE (Accelerator Space for Innovation and Responsible Enterprise) which exists to help students start their own business and develop entrepreneurial skills and mindsets. &apos;The support from the Kent Business School on this journey has been vital to helping get the business up and running and now taking it forward for the next stage of our development&apos;, Sarin added.